Ms. Faltemier has been our Senior Vice President, Human Resources since February 2014. Ms. Faltemier joined the Company in January 2013 and was appointed Vice President, Human Resources. 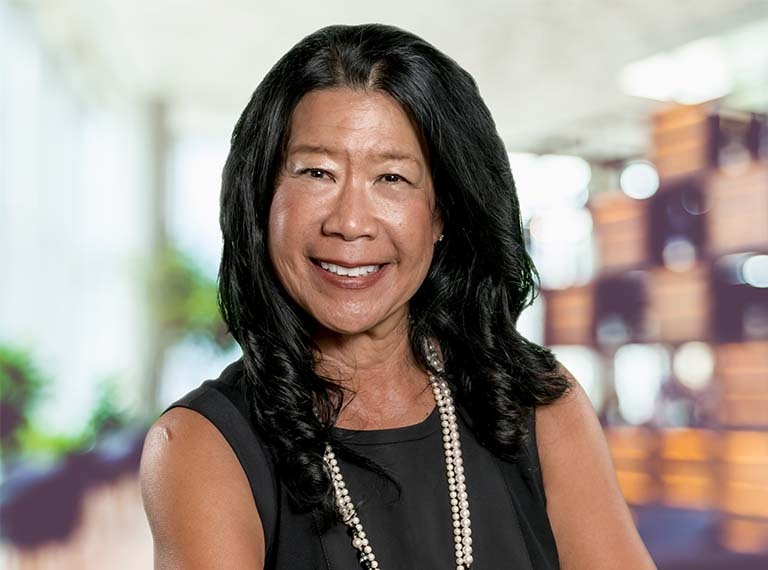 Prior to Semtech, she served as Senior Vice President, Human Resources for DTS, Inc., a consumer electronics licensing company from 2006 to 2012. Prior to DTS she was Sr. Vice President, Human Resources for Capstone Turbine Corporation from 2003 to 2006. Her more than 30 years of experience in the human resources field and business operations includes positions with Tyco International Ltd., Proctor & Gamble Corporation, Northrop Grumman Corporation, and Boeing Company. Ms. Faltemier has a degree in Chemical Engineering from University of California, Berkeley and certifications in Executive Management and Finance from Harvard and Wharton.